– Mobile mammography vehicle on Ladies’ Run in Gdynia! Take care about yourself in springtime! On Saturday 30th of April on the Seaside Boulevard in Gdynia there will be Ladies’ Run organized. 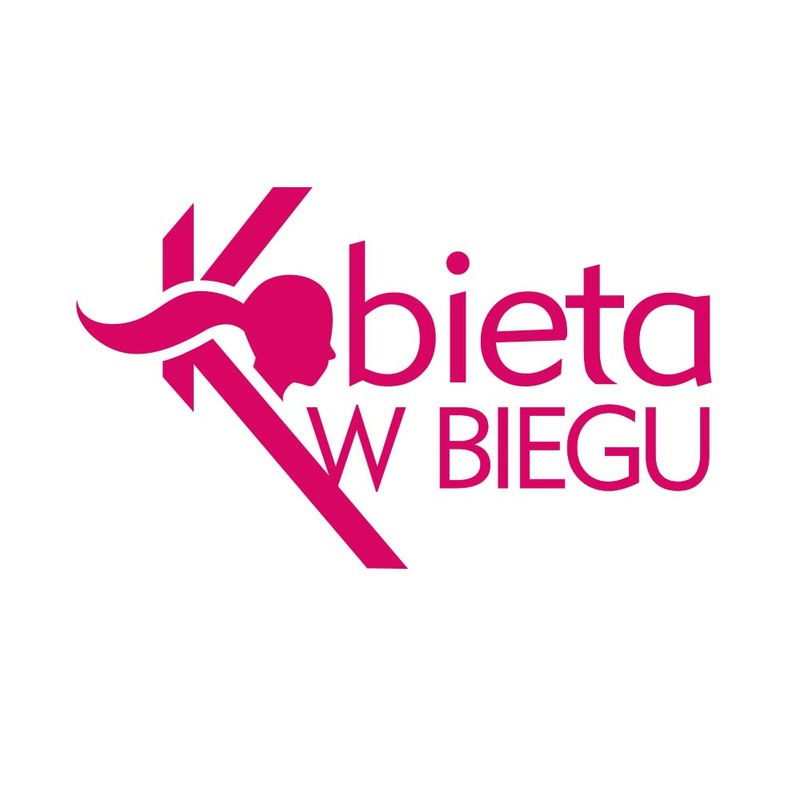 The event entitled “Zawsze pier(w)si is aimed to pay women’s’ attention to the breast cancer problem. More than thousand woman are going to take part in this 5 – kilometer long distance. We kindly invite to participate in this event. On the parking close to Barracuda Restaurant there will be LUX MED Diagnostyka mobile vehicle provided, where all ladies aged from 40 to 75 years old will have an opportunity to make a free test. Woman who are 50 to 69 years old will be tested without the referral, other ladies (aged from 40 to 49 and 70 to 75) we will be tested for free at the range of Norway Grants Project. There is doctor’s referral needed, which could be acquired for the doctor waiting In the Competition Office. Organizers also planned the study of self-testing the breast on anatomic breast models, which may be done before or after the run. It’s worth to take care about your health, not only participating in the run, but also spending a while in mobile mammography vehicle and making free test. Ladies, who are planning to make a test are asked to register first – phoning 58 666 24 44. Call Center is available from Monday to Saturday. We remind that mammography is the most effective way to fight with breast cancer. A test lasts only a few minutes and consists in making 4 photos – 2 projections of each breast. It lets to detect the small tumors, which don’t give any symptoms, in very early level of their development and not able to be detected during self-test. It relevantly raises the chance to heal the disease.